Future Builders will be participating in the Health Fair sponsored by the Arkansas Foundation for Medical Care,as part of the Million Hearts Campaign. 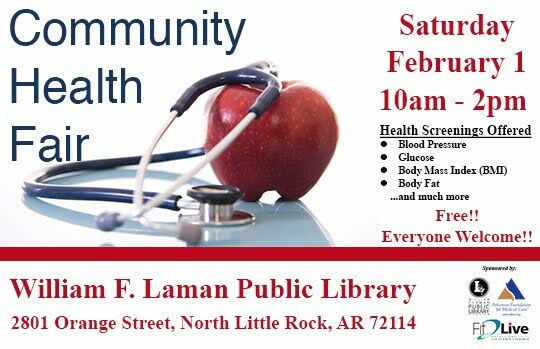 The Health Fair will be held at the Laman Library. The focus is on healthy hearts, so there will be blood pressure and other medical screenings available to all. Learn how to get the right start to a healthy life, starting with good health insurance. 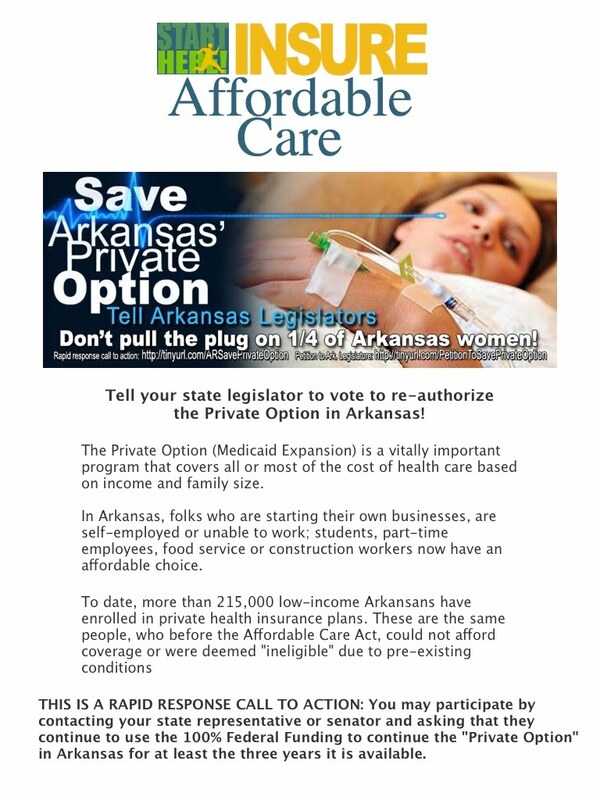 For more than 38 years, the Arkansas Foundation for Medical Care has been working with the Federal Centers for Medicare & Medicaid Services (CMS) and Arkansas Medicaid, as well as state and national health professionals, organizations and agencies, to improve health and health care across own own state.